The 400W Mars Hydro 2 LED Grow Light is designed to significantly reduce your costs of growing while ensuring maximum growth from your harvests. 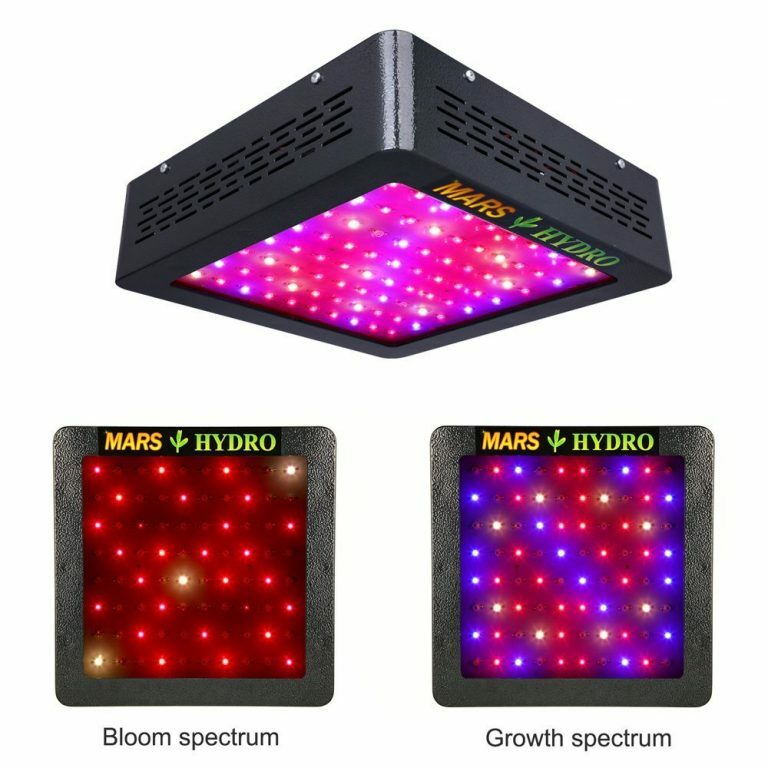 The 400W Mars Hydro 2 LED Grow Light With Grow And Bloom Switches is designed to significantly reduce your costs of growing while ensuring maximum growth from your harvests. 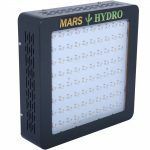 Take your garden indoors and grow your favorite plants, herbs, vegetables, fruits, and flowers all year long with our complete line of LED grow lighting. 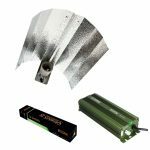 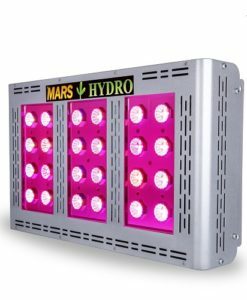 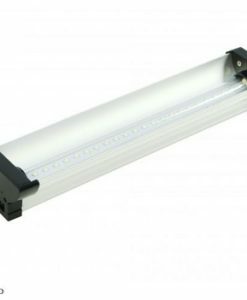 Mars Hydro Mars 2 led grow light 400W design uses ’10×8′ matrix, 80 LEDs, 3’x 3′ (0.9m x 0.9m) area, more than replaces any 220W HPS or MH producing a superior yield and higher quality Flowers. 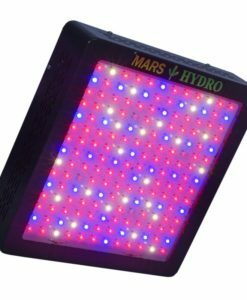 If you’re looking to grow fruits, vegetables or even cannabis real cheap, Mars Hydro Mars 2 LED Grow Light 400W is your answer. 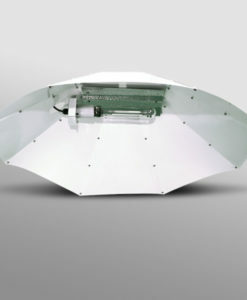 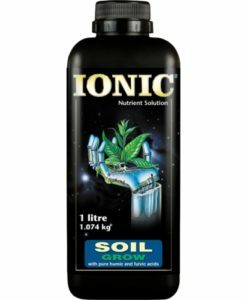 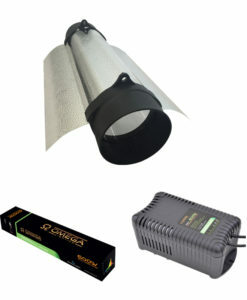 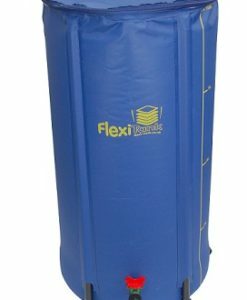 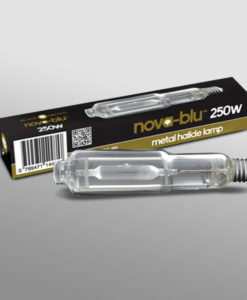 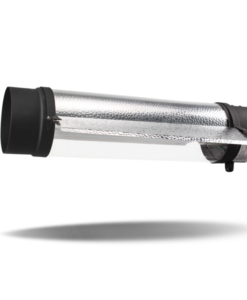 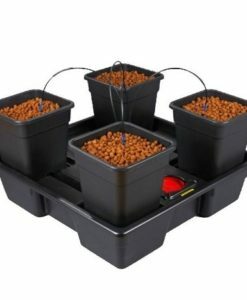 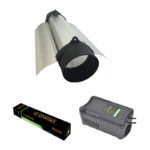 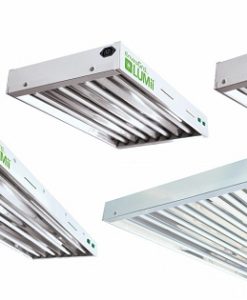 Our affordable, high quality lights are ideal for any indoor garden or hydroponic system. 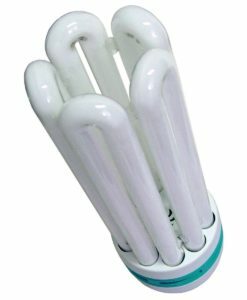 Our LED bulbs are always cool to the touch, never dim and will burn strong for years- regardless of how long you leave them on each day. 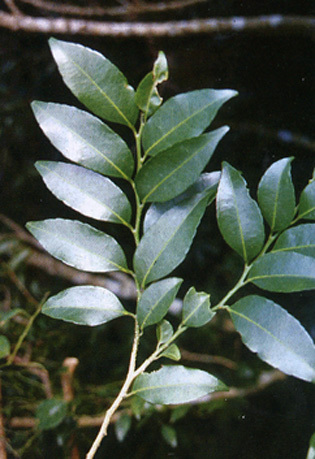 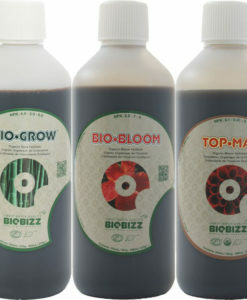 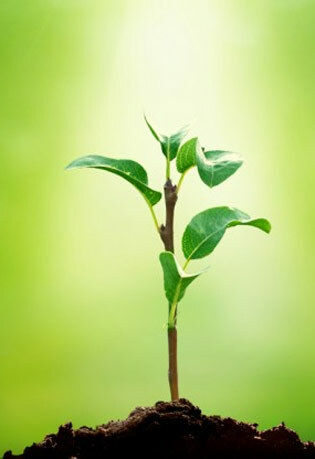 Height: Germination: 24~30inch; Vegetative: 18~24inch; Flowering: 12~18inch.